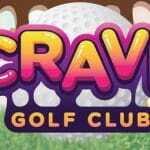 Experience the hole-in-one entertainment destination that has changed the way families come to play in Pigeon Forge. 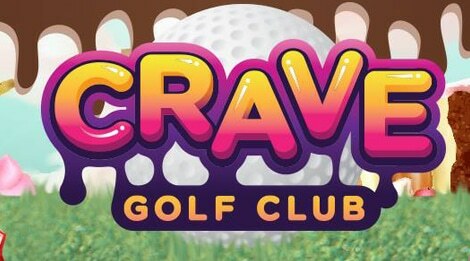 With 38 holes of customizable play featuring indoor, outdoor, and even rooftop courses, it’s a candy-coated wonderland! 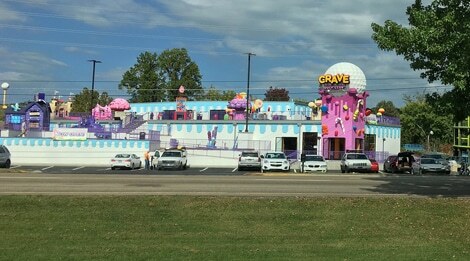 This double-decker indoor and outdoor mini-golf courses, putting greens and a sweet snack shop make Crave Golf Club a must-see/must-do in Pigeon Forge. Everyday from 10:00 A.M. – 9:00 P.M.